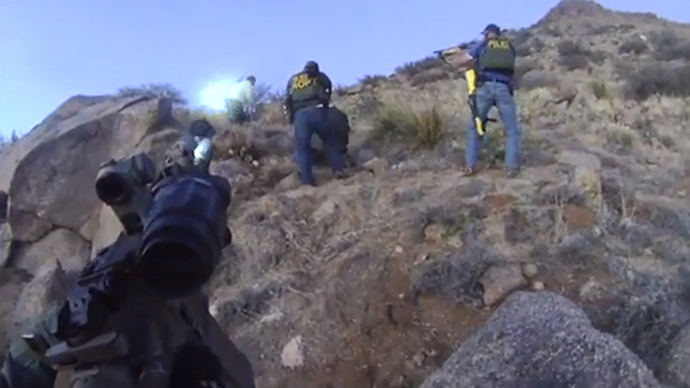 Police in Albuquerque, New Mexico have fallen into a pattern of using force more often than necessary which, consequently, caused a number of unjustified fatal shootings by officers in recent years, according to a new federal oversight report. Acting Assistant Attorney General Jocelyn Samuels addressed Albuquerque Mayor Richard Barry in a 46-page letter, which discussed the circumstances around 20 fatal shootings by the APD between 2009 and 2013. Federal officials determined that in the majority of those cases where police killed citizens, the amount of force was unnecessary because the individual killed did present an immediate threat to anyone around them. “We have determined that structural and systemic deficiencies – including insufficient oversight, inadequate training and ineffective policies – contributed to the use of unreasonable force,” the letter said, as quoted by the Albuquerque Journal. The Justice Department investigation was prompted by community unrest surrounding the frequent shootings. Mayor Barry, though, pressed federal officials to speed up the process after the March 16 shooting death of James “Abba” Boyd, a homeless man who was killed by police who approached him because he was camping in a mountain area outside the city. Video footage of the shooting was released last month and quickly went viral, inciting mass demonstrations and pleas with police to institute training programs that would better prepare officers for confronting the mentally ill.
Barry has said that Boyd’s death was a “game changer” and introduced a number of changes that would provide more oversight over the department, according to the Los Angeles Times. The mayor has not said that the APD’s actions are a symptom of a cultural problem, although local experts have maintained that tension between police and the public has been on the rise for years. The letter sent to Barry Thursday seems to indicate Justice Department investigators side with the latter. “For too long, Albuquerque officers have faced little scrutiny from their superiors in carrying out this fundamental responsibility,” the note said. The report’s findings addressed many of the concerns raised by New Mexico demonstrators and newspaper columnists. 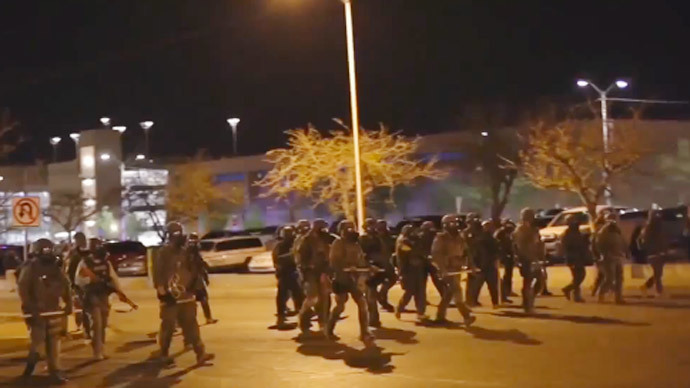 The most serious finding was that Albuquerque police officers frequently use excessive force when no mortal threat of threat of injury to the officer or other civilians is imminent. Not only is such use of force unconstitutional, it often comes after the officers themselves have escalated tension in the situation, the report said. Police officers were also found to use Tasers on citizens who are only passively resisting and citizens who cannot follow an officer’s instructions because of either mental illness or another symptom out of their control. The Justice Department found that events where excessive force is used has become common over the past few years, in part because of a weak command structure that has consistently failed to enact any meaningful change. 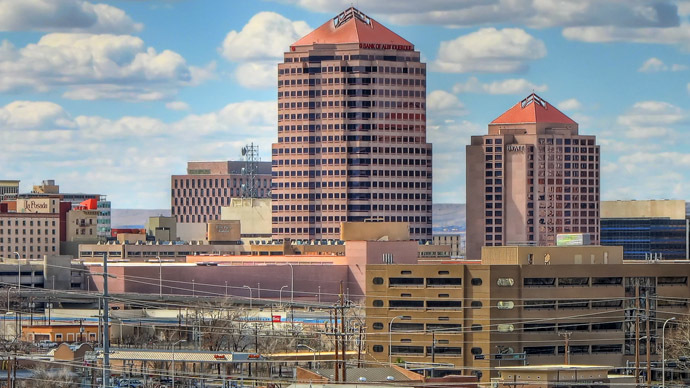 Federal officials repeatedly stressed that the APD must find a new course of action in dealing with the mentally ill citizens of Albuquerque, a city with a population of 555,000. “A lot of the most troubling incidents involved mentally ill people,” Samuels told the Albuquerque Journal, adding that while the report contains some “pretty disturbing” findings, investigators did not set out to embarrass city officials. 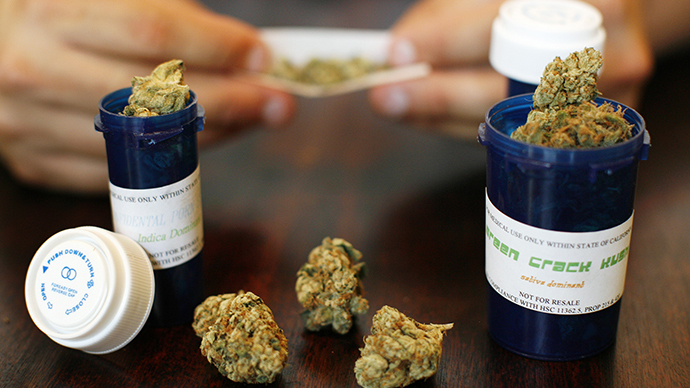 The Justice Department recommended the APD implement a series of changes. Chief among them was agreeing with Mayor Berry’s previously suggested measure to put essential police department duties under the oversight of an independent monitor. Whatever is eventually decided, Acting Assistant Attorney General Samuels said, the current course of action cannot go on. “This is no longer an acceptable way to proceed,” she said.